Ephesians 4:32 Part of the One Another series. Preached by Pastor Luke Love on June 11, 2017 (Sunday AM). Colossians 3:16 Part of the One Another series. Preached by Pastor Luke Love on May 14, 2017 (Sunday AM). Ephesians 3:14-21 Part of the Prayer Emphasis 2016 series. 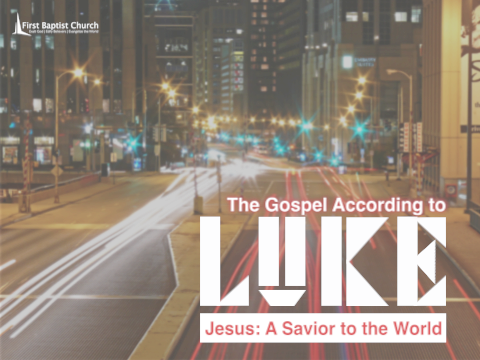 Preached by Pastor Luke Love on January 10, 2016 (Sunday AM). Ephesians 2:11-22 Part of the Individual Sermons series. Preached by Pastor Luke Love on June 7, 2015 (Sunday AM). Ephesians 3:20-4:13 Part of the Individual Sermons series. Preached by Pastor Bruce Dunford on April 19, 2015 (Sunday AM). Ephesians 4:1-16 Part of the One Anothers series. 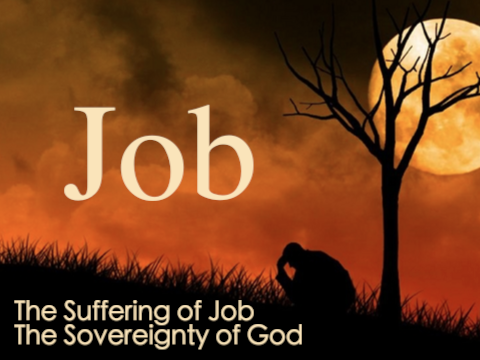 Preached by Pastor Bruce Dunford on September 21, 2014 (Sunday AM). Do We Truly Appreciate Who We Are In Christ Jesus? Ephesians 3:1-13 Part of the Individual Sermons series. Preached by Pastor Bruce Dunford on July 20, 2014 (Sunday AM). Ephesians 2:1-10 Part of the Missions Conference 2014 series. Preached by Missionary David Crabb on February 14, 2014 (Special Service). Ephesians 1:1-23 Part of the Individual Sermons series. Preached by Pastor Bruce Dunford on January 6, 2013 (Sunday AM).